We are a charity, a social enterprise and a housing association based in an old Victorian house with 8-acres of grounds in the quiet village of Bookham. It also has connections to the local area including Epsom and Leatherhead. 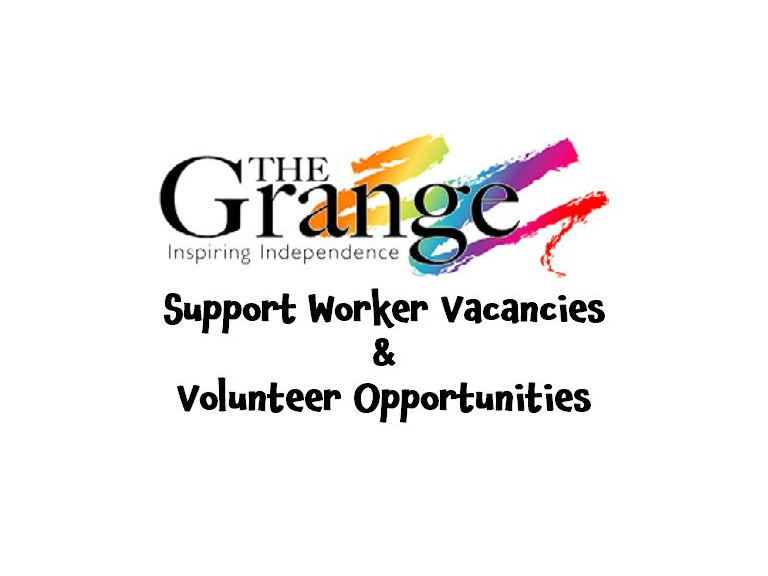 The Grange Centre currently has job vacancies for support workers, and also for volunteers.